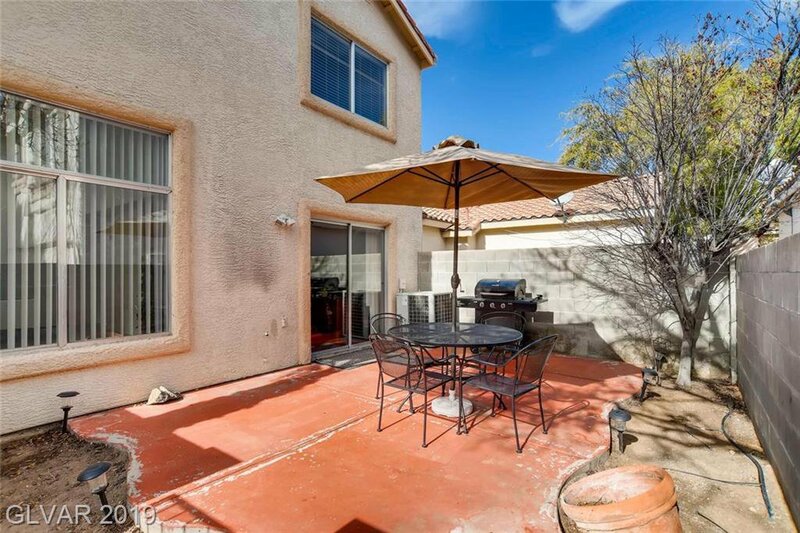 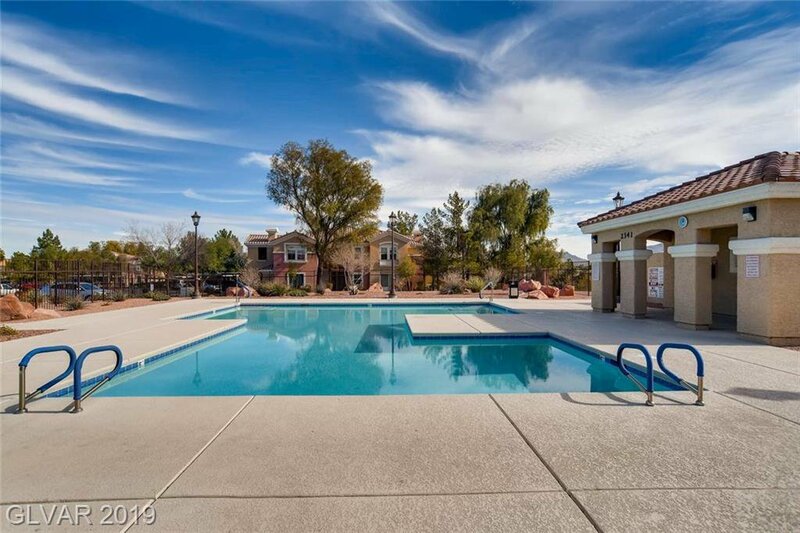 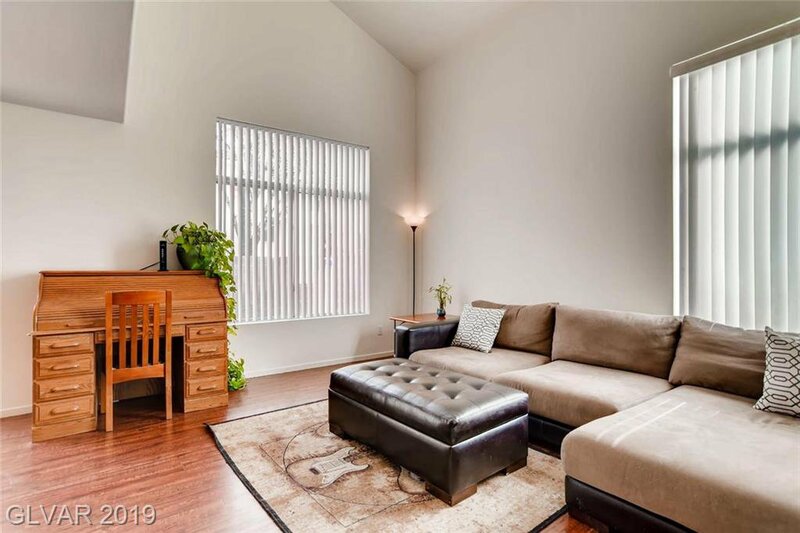 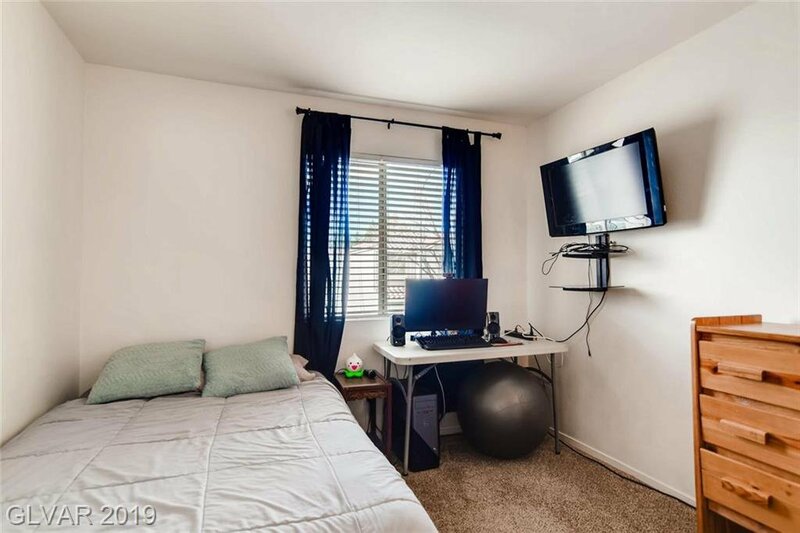 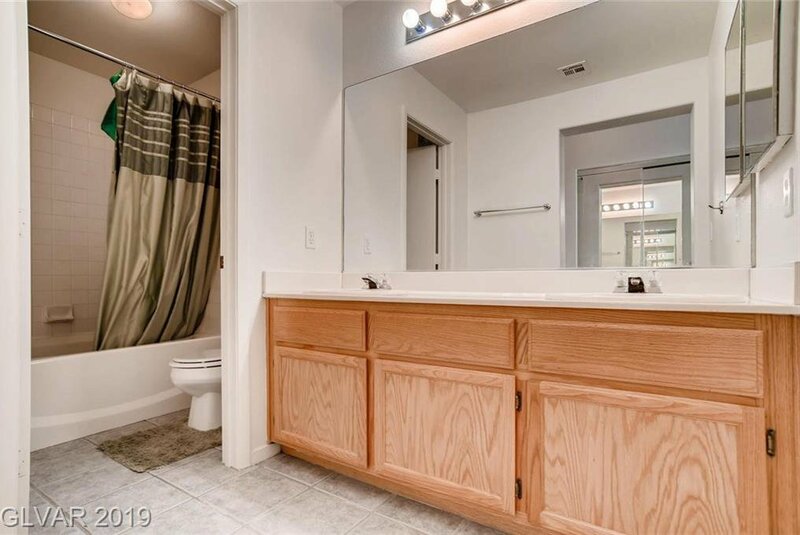 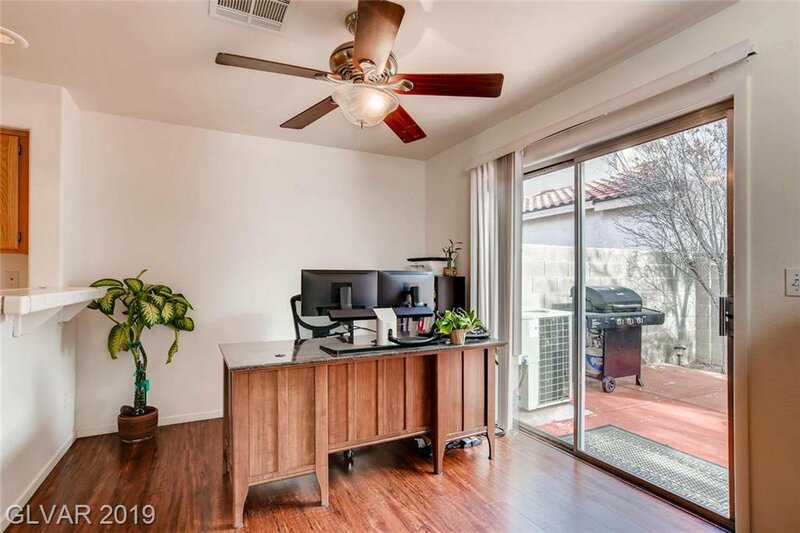 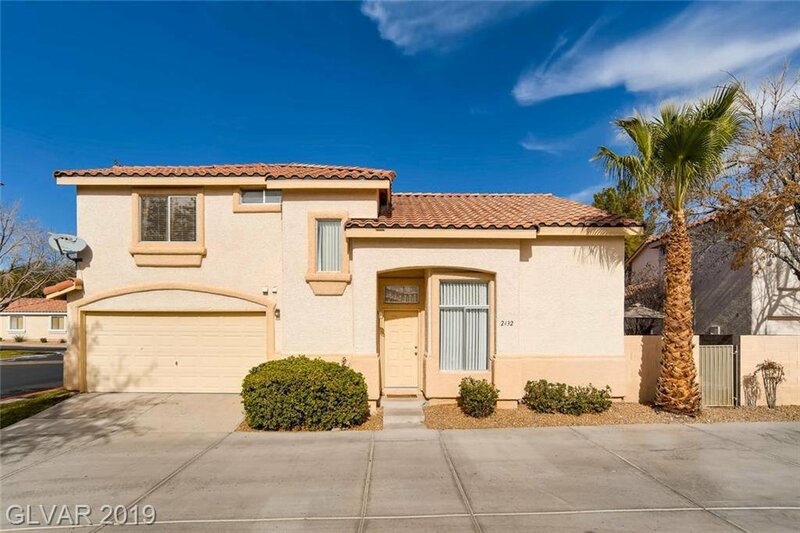 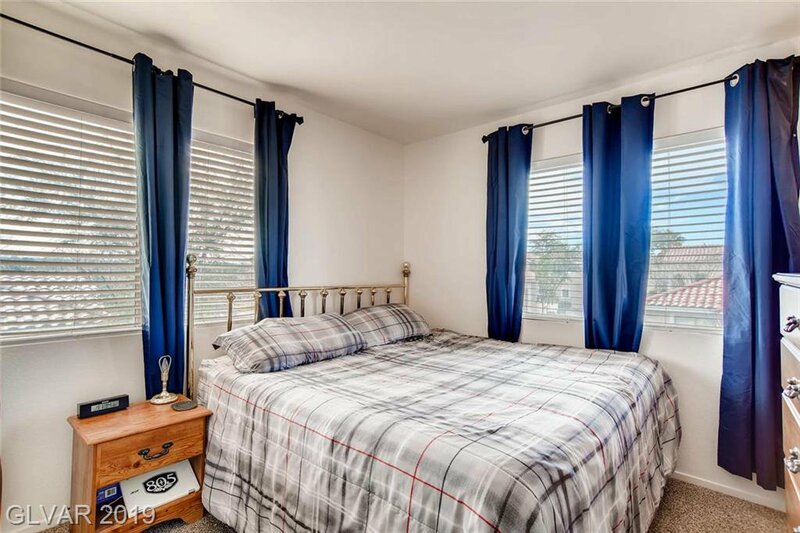 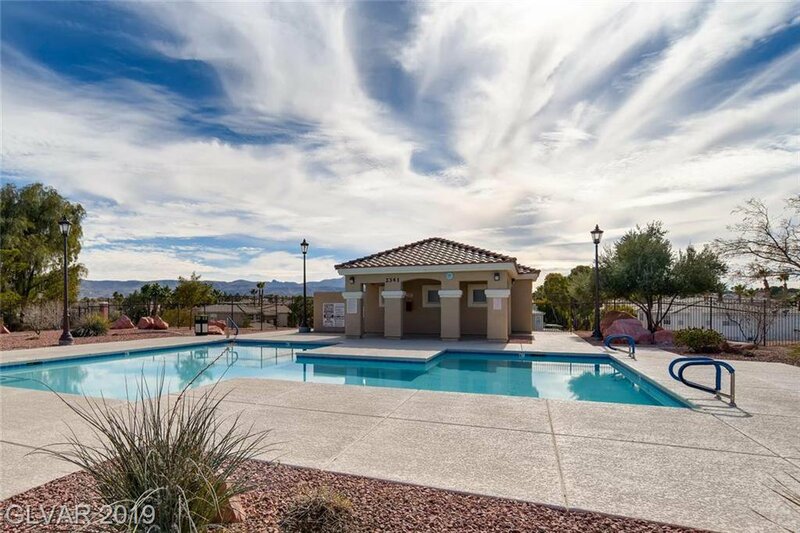 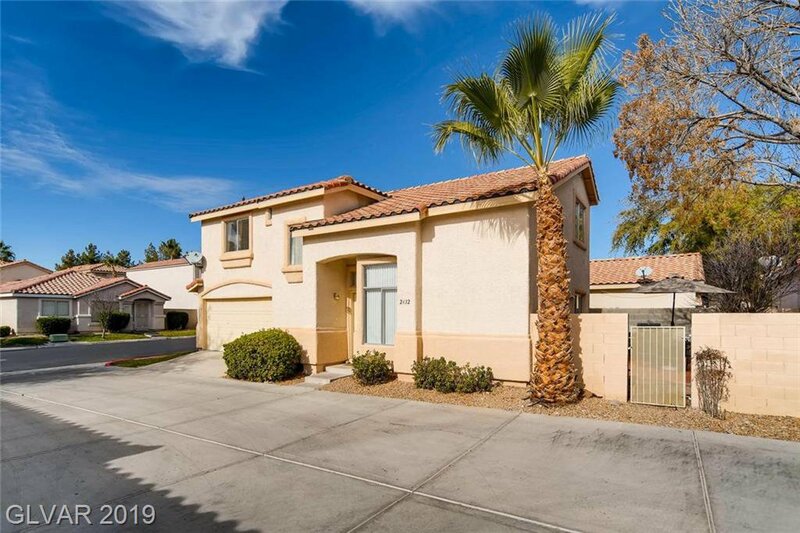 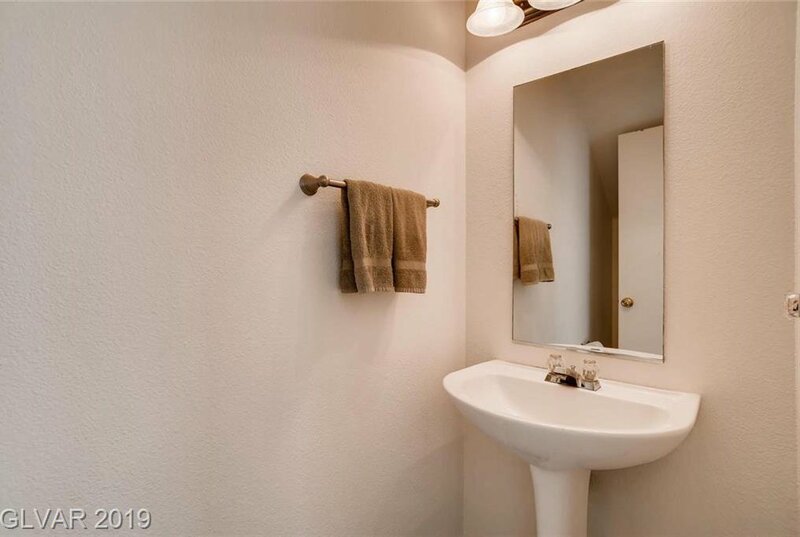 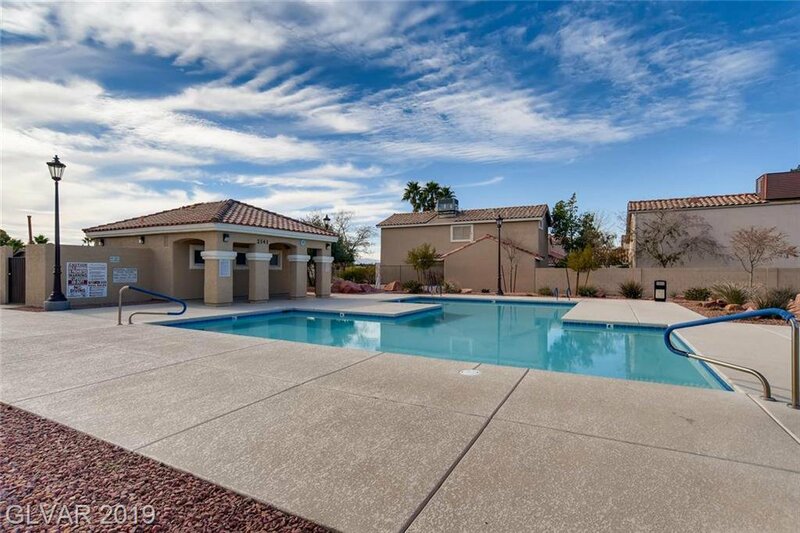 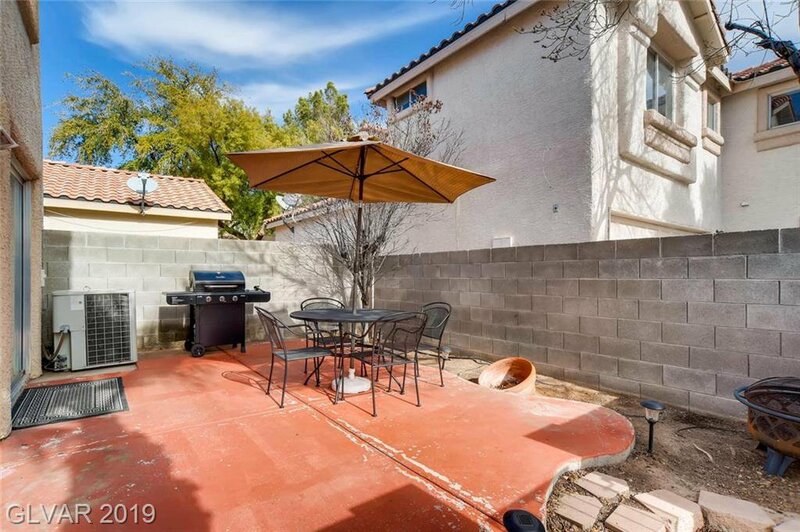 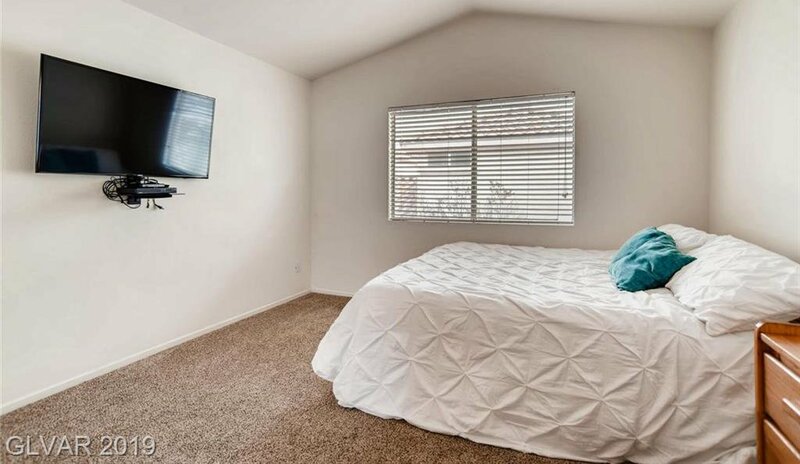 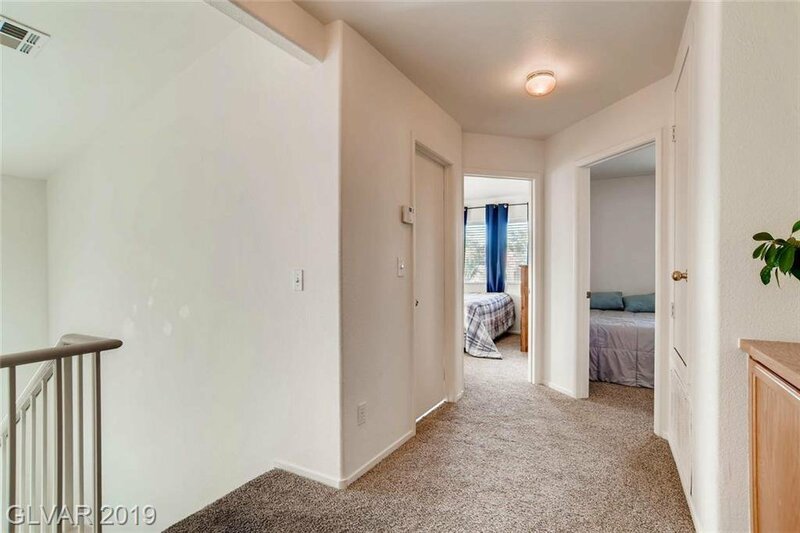 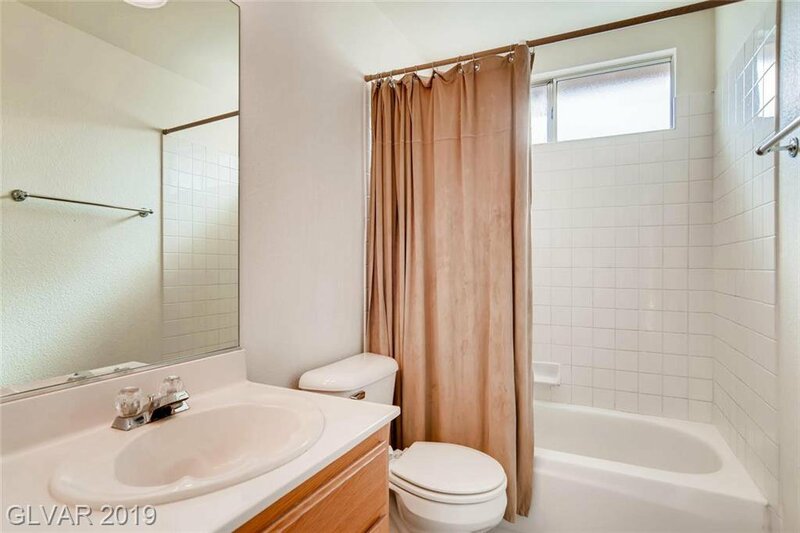 Centrally located in the Heart of Henderson in a Gated Community with a Pool, this home features 3 Bedrooms, 2.5 Baths, and a 2 Car Attached Garage. 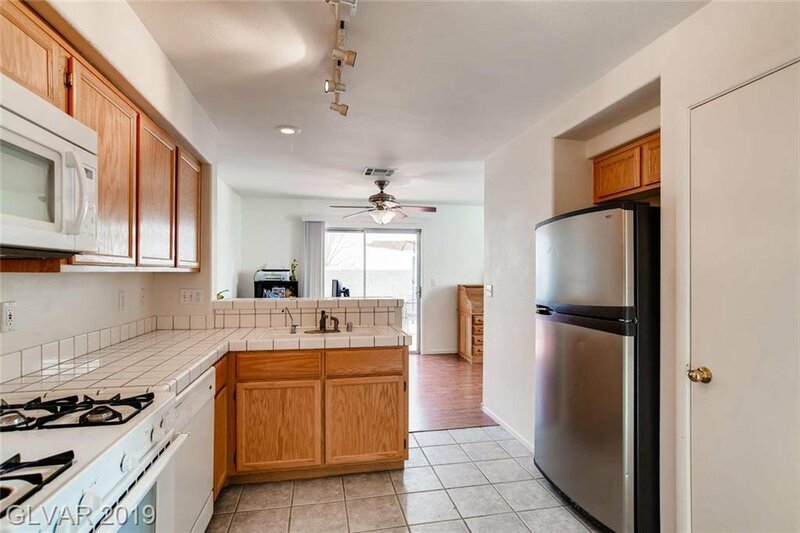 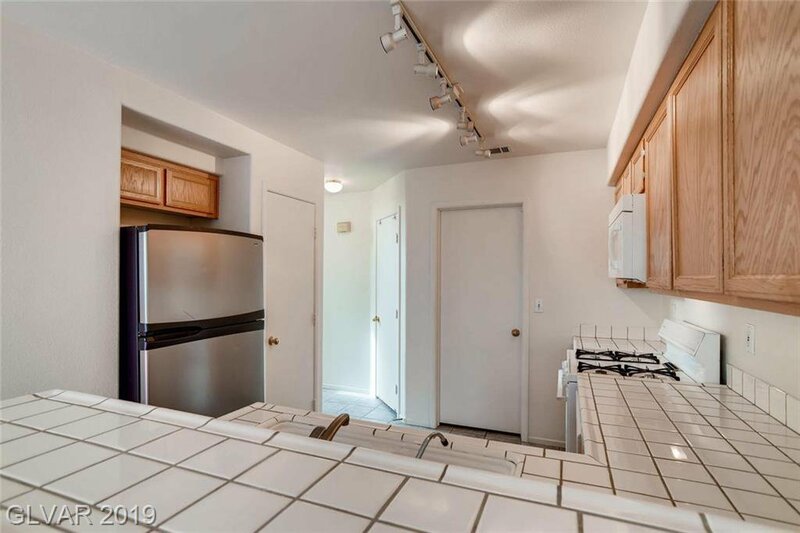 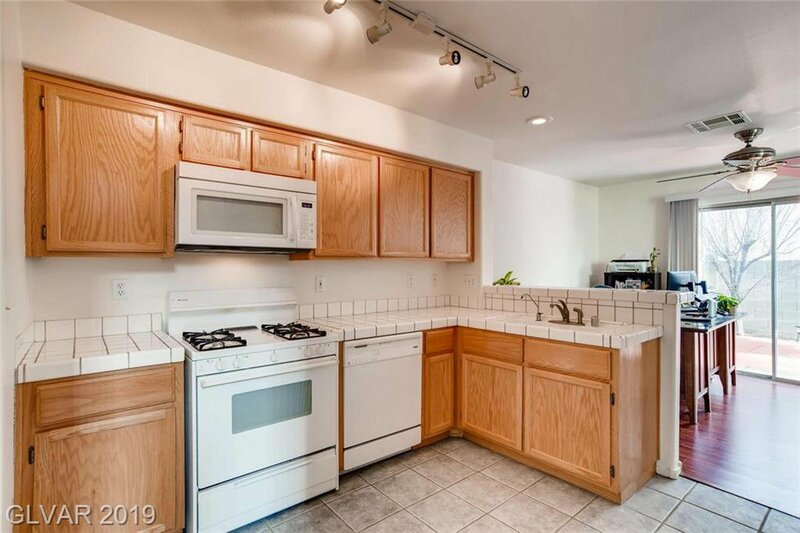 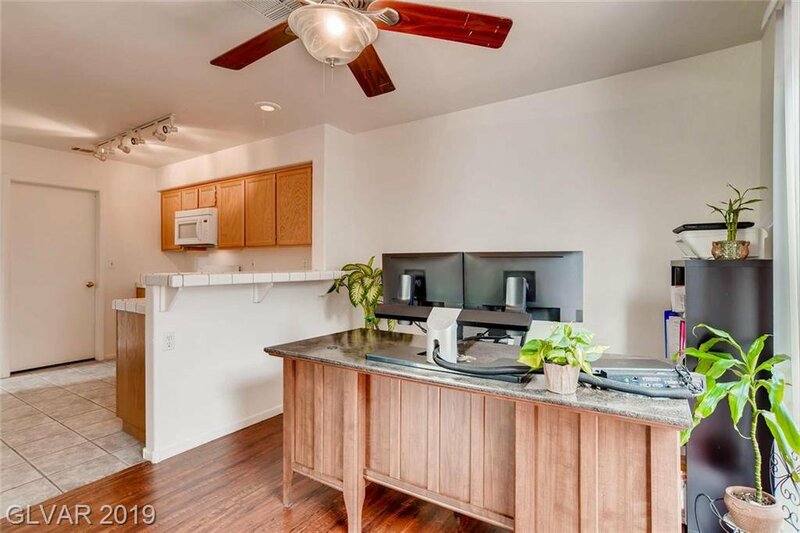 The Kitchen has Breakfast Nook, Tile flooring, and a Large Pantry! 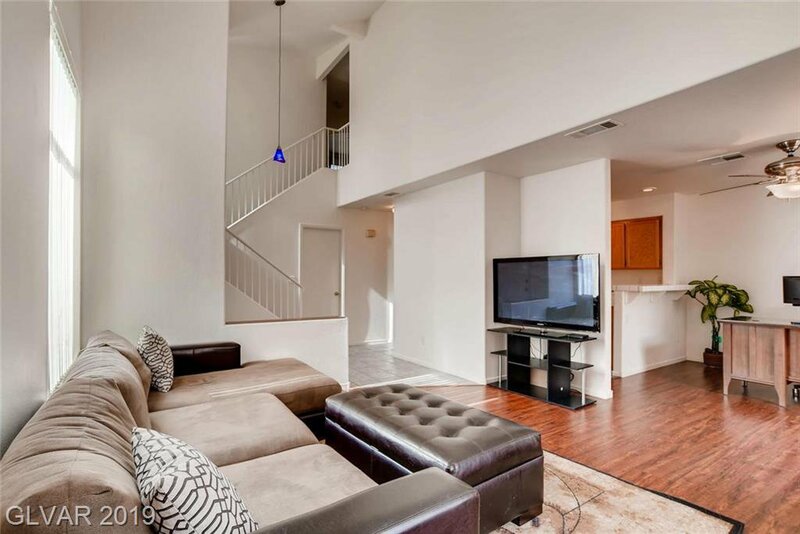 The open floor plan and the layout of the home makes great use of the space! 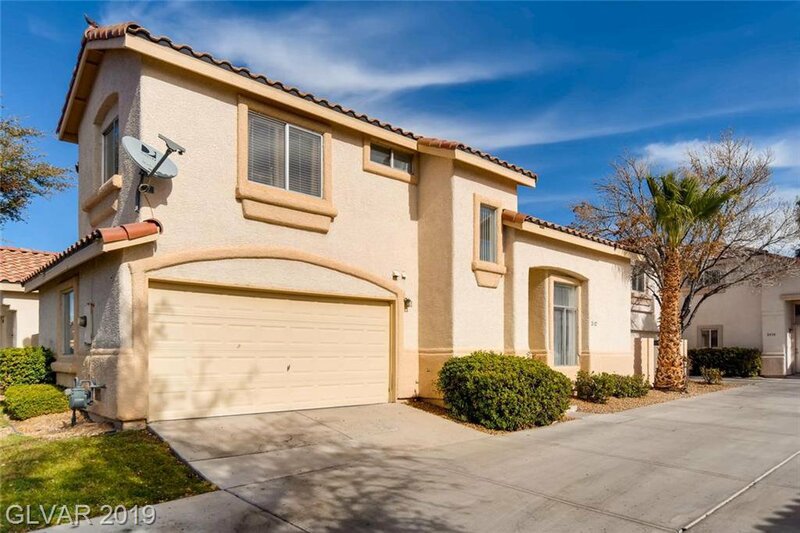 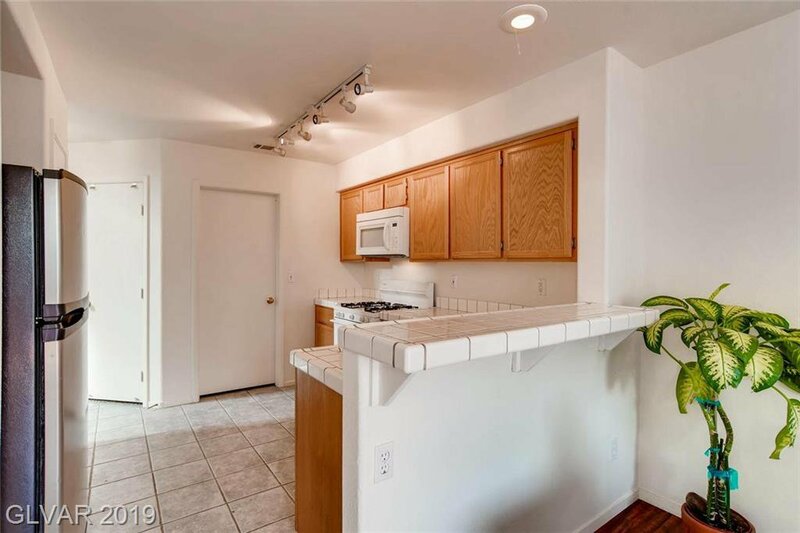 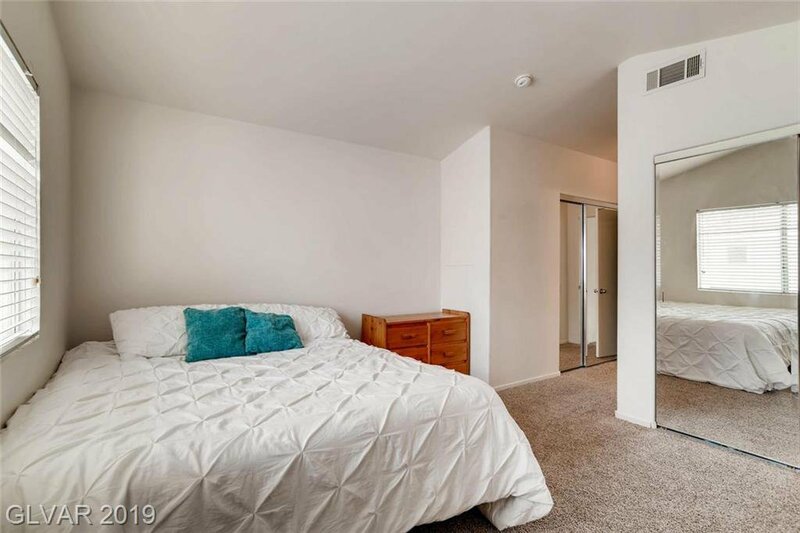 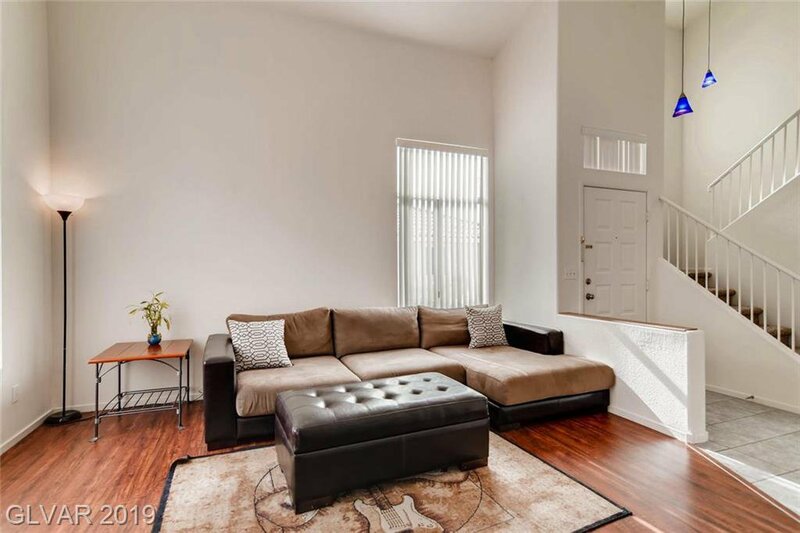 The seller will contribute $2000 at closing to the buyers.